This natural wood finish Hole-In-One plaque will showcase that special ball and the details of your achievement. 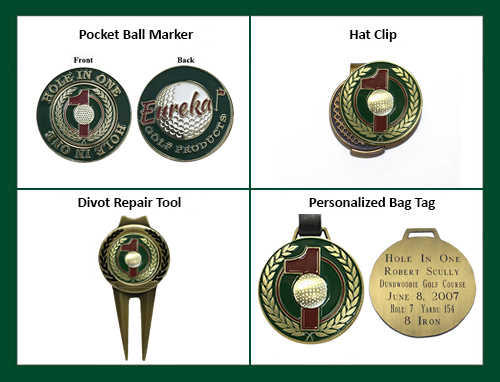 Hole-In-One symbol is laser burned into the wood and an engraved brass plate with the details of your hole in one is affixed to the plaque. You insert the ball. 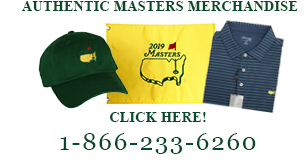 Free Hole-In-One Accessory included with your purchase!